Our first car, Stella, did attend at the prototype class for combustion engines at Shell Eco Marathon, Rotterdam, Netherlands 2013. The car was powered by a four stroke engine fueled with petrol. 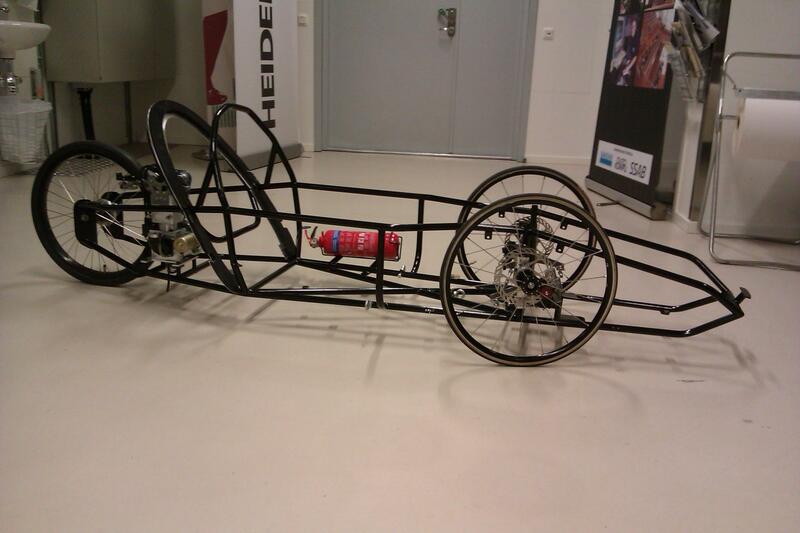 Stella was made in the spring of 2013 to compete in the Shell Eco Marathon 2013. 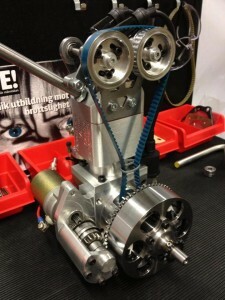 As time was short HiGtech borrowed a mold from Chalmers Vera Team. The body was casted in fiberglass, resulting in a very stable but heavy body. Stella’s engine is a self-made single-cylinder four-stroke engine with a displacement of 58 cc. Stella is a solid and reliable car, but in order to reach greater heights the team felt that a new, lighter car needed to be built already for next year’s competitions, therefore Nova was built. 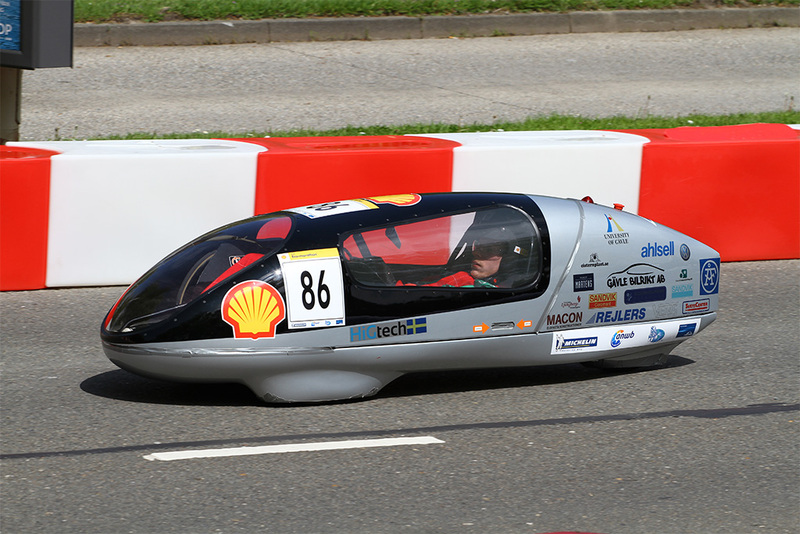 600,22 km/l of gasoline at Shell Eco Marathon 2013. 657 km/l of gasoline at Finnish Mileage Marathon Club, Nokia 2013. Stella at the 2013 competition of Shell Eco Marathon, Rotterdam, Netherlands. 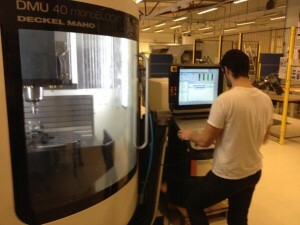 Engine parts are being produced in a CNC milling machine at our workshop. 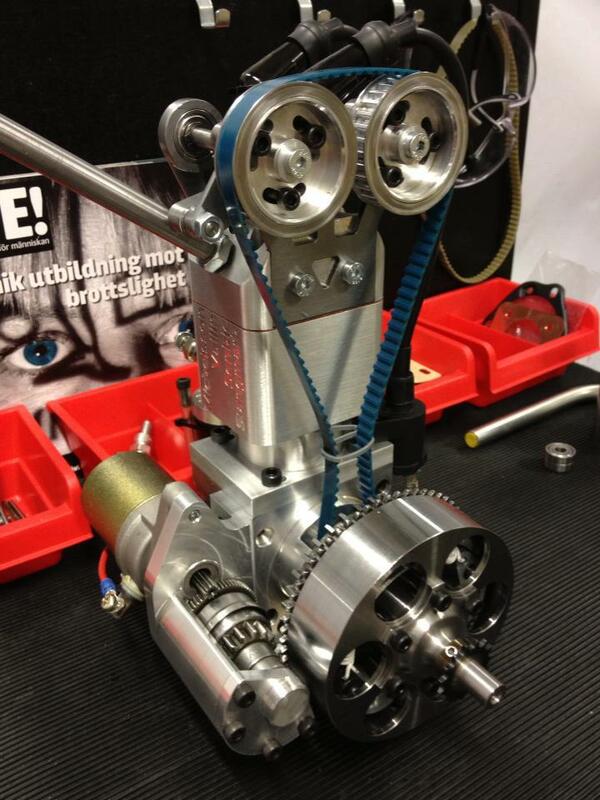 The engine, HiG158, which was used in Stella at the 2013 competition in Rotterdam. The chassis built for Stella.